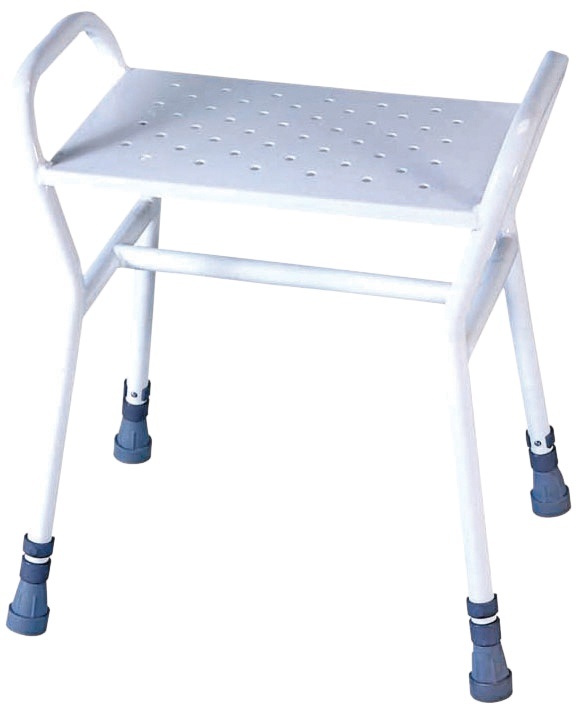 A high quality shower stool designed for heavy duty use. 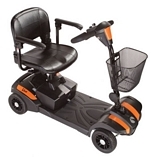 The Rochester Shower Stool is adjustable in height to suit most users and has integral handles to aid support and transfer. Its compact size makes it ideal for smaller shower areas and the lightweight frame means it can be removed with ease enabling multiple use of the shower area. The water outlets fully conform to the MHRA guidelines, 1990 and 2004.